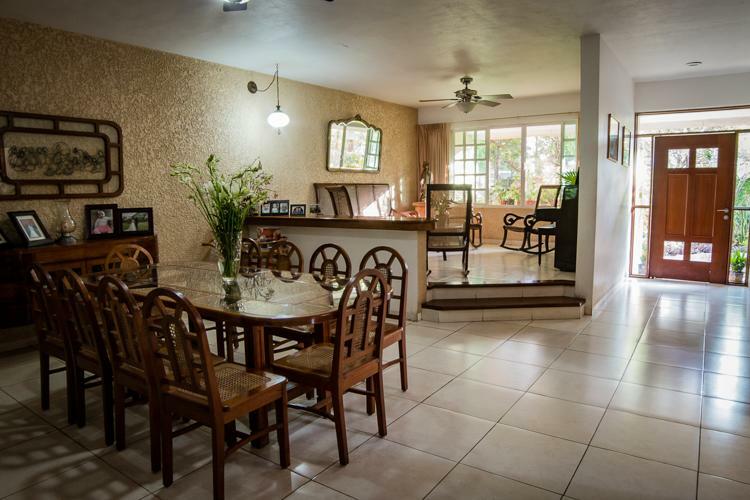 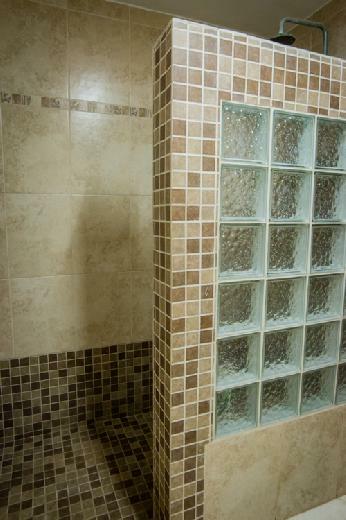 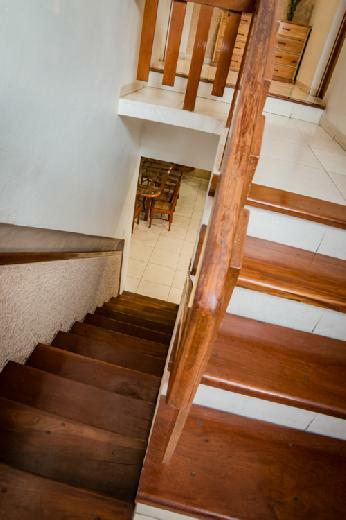 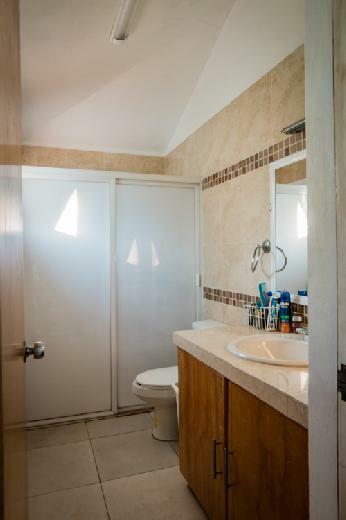 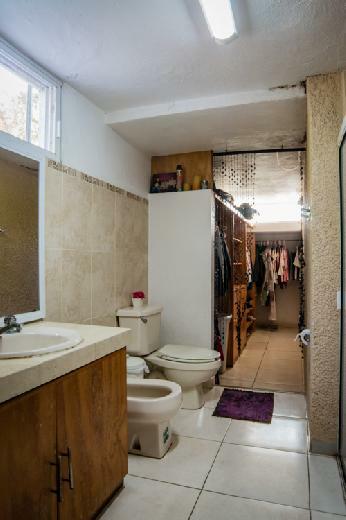 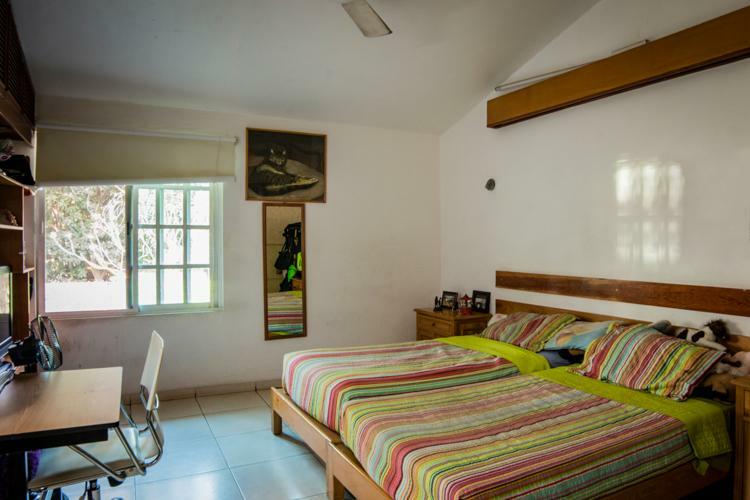 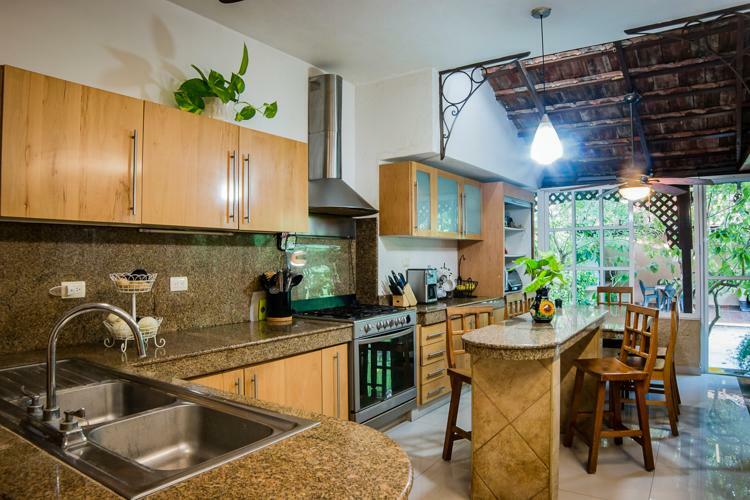 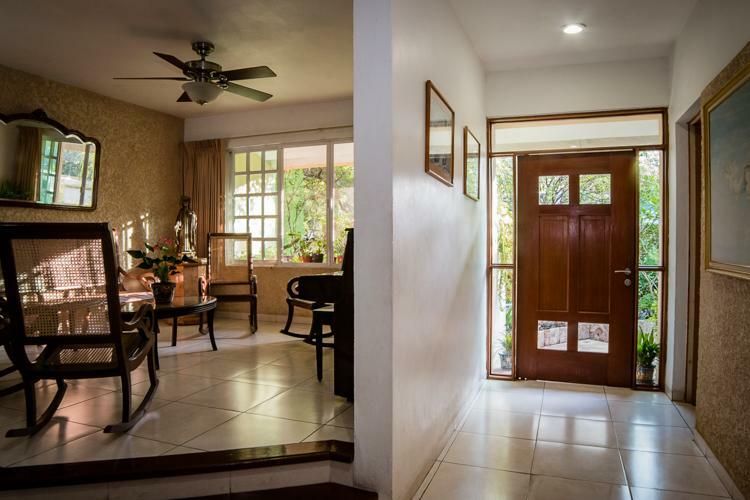 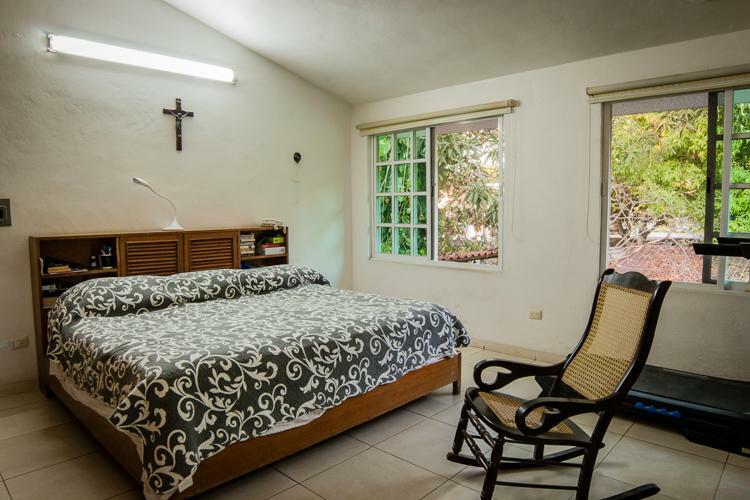 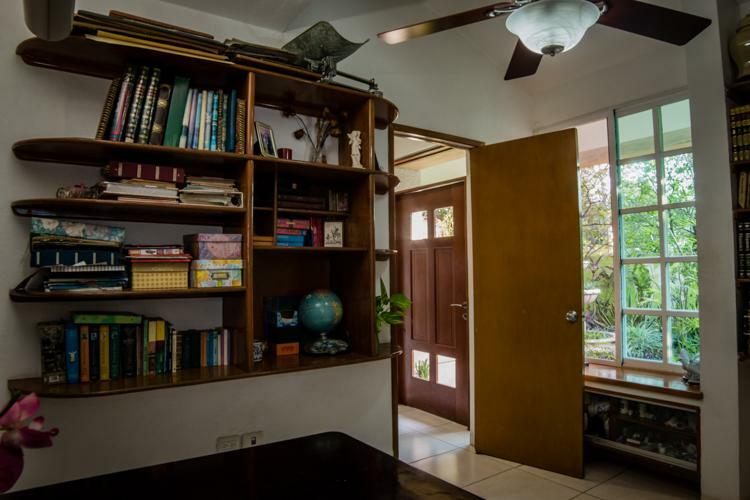 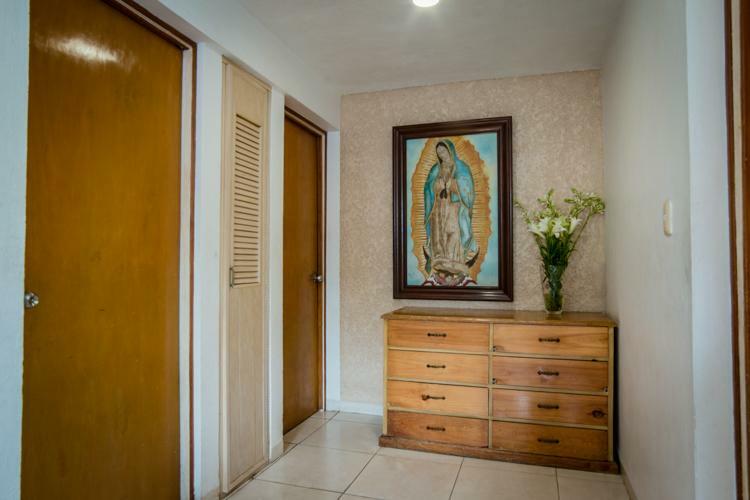 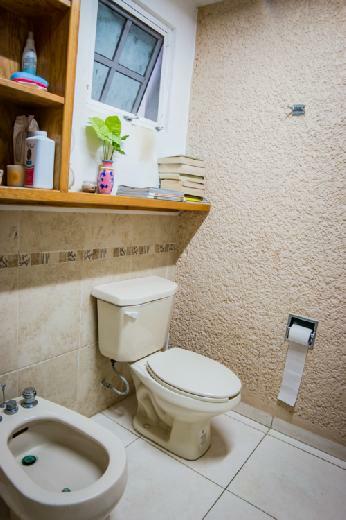 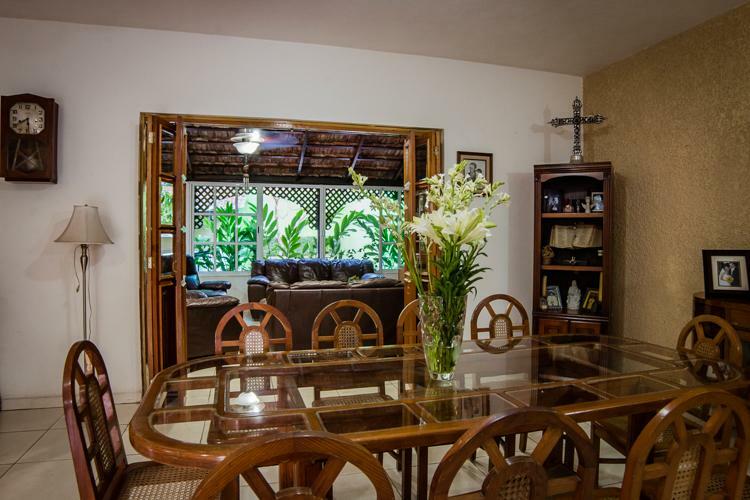 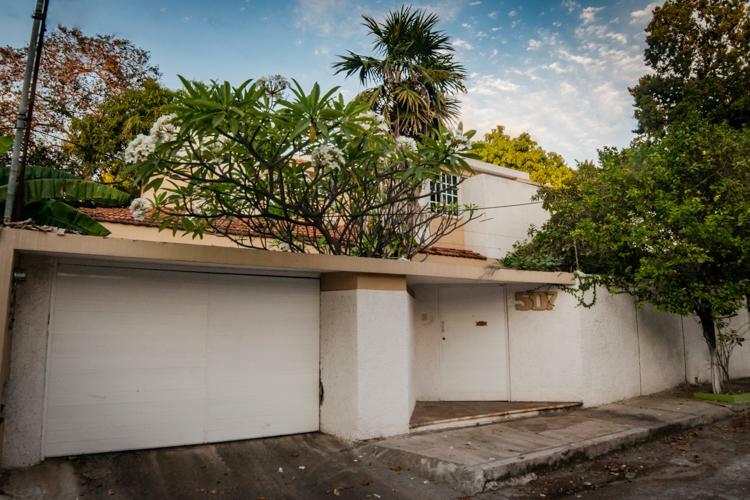 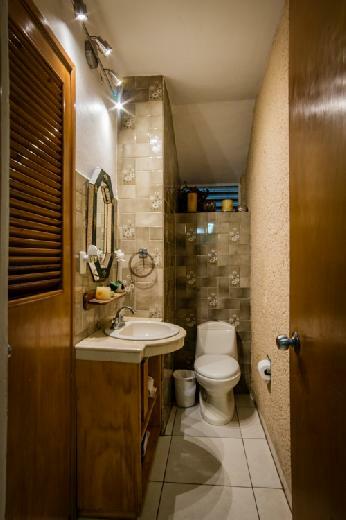 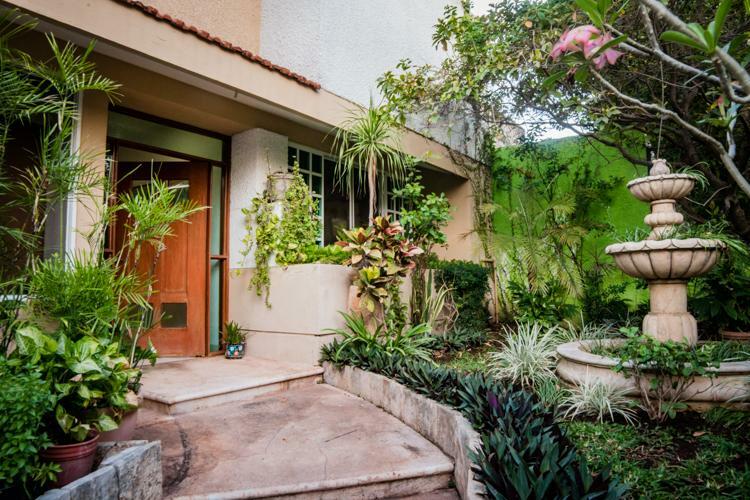 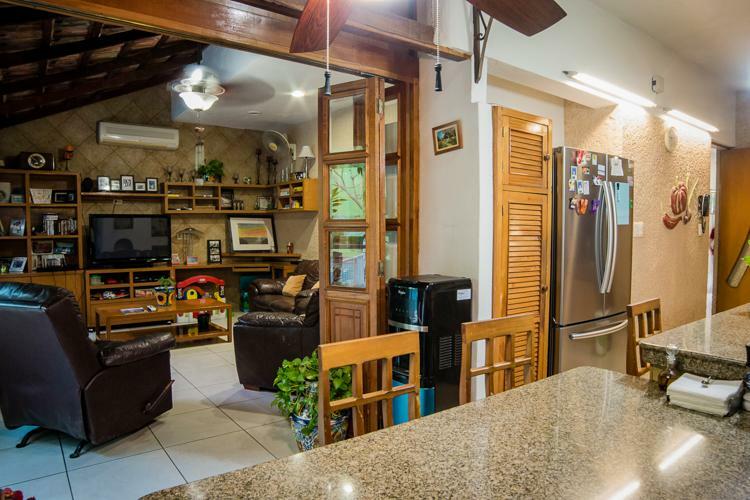 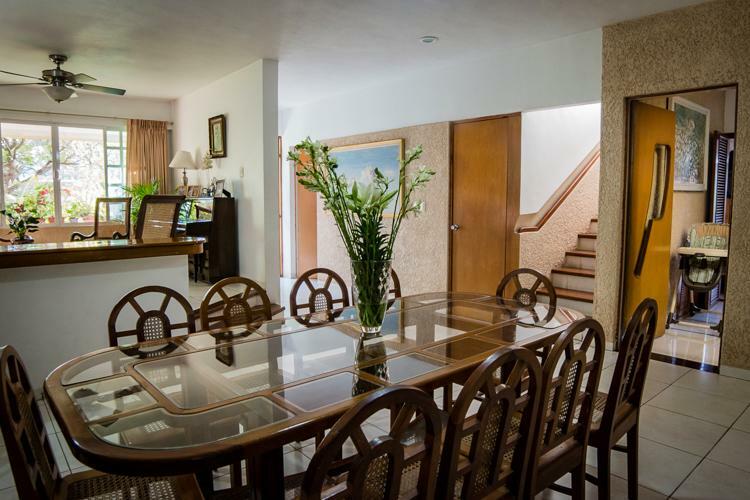 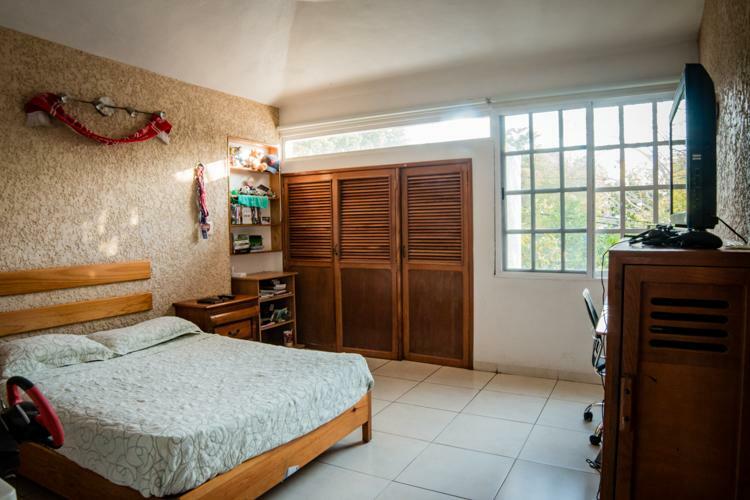 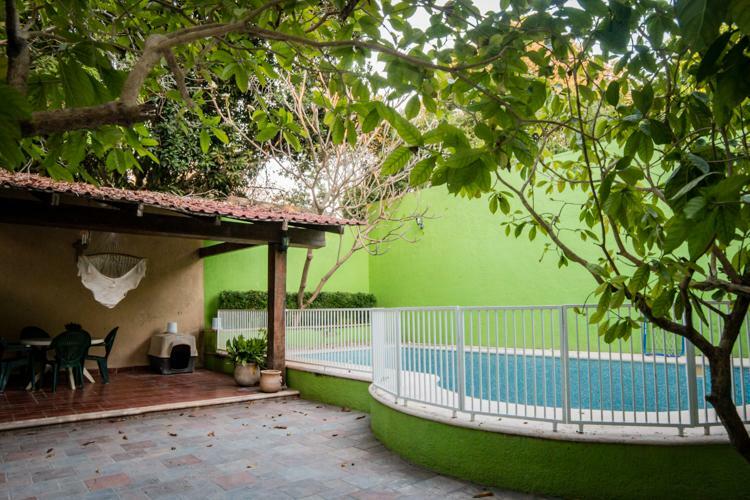 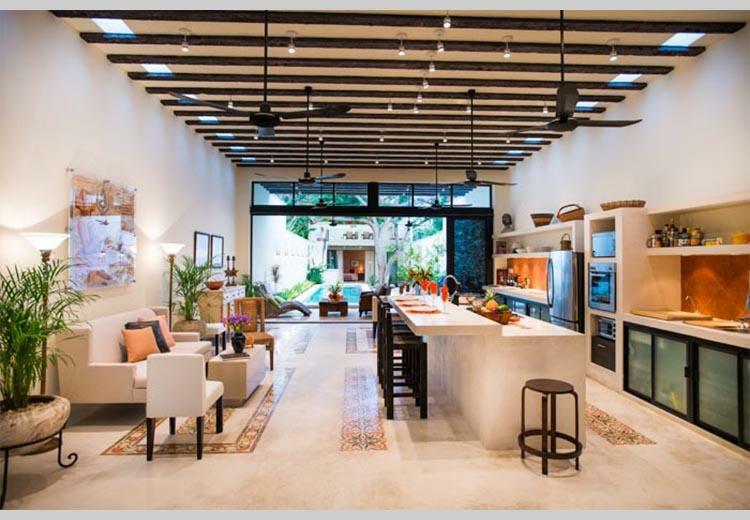 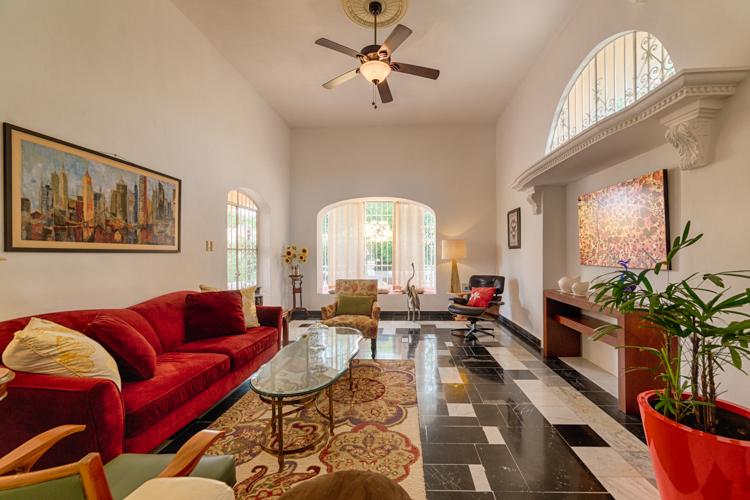 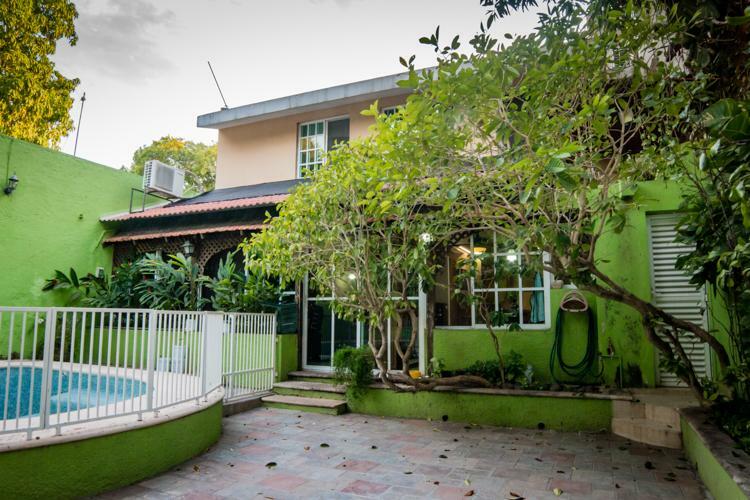 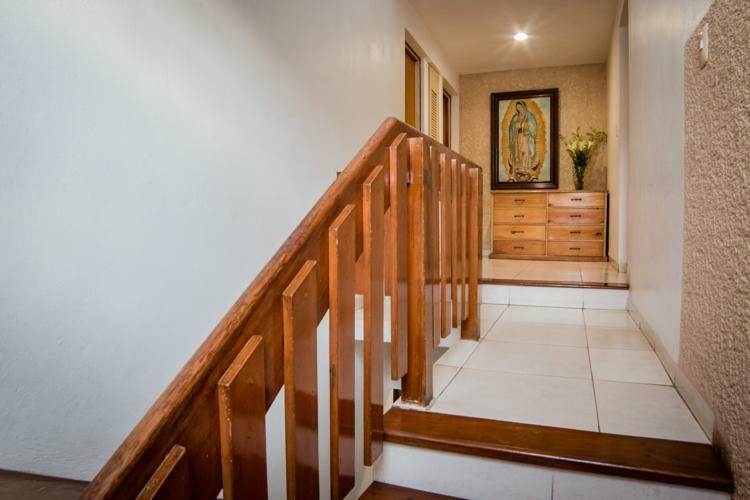 This house is located in Reparto Dolores Patron very close to the hotels area and the new convention center, in front of the "slow food market" and next to the Garcia Gineres. 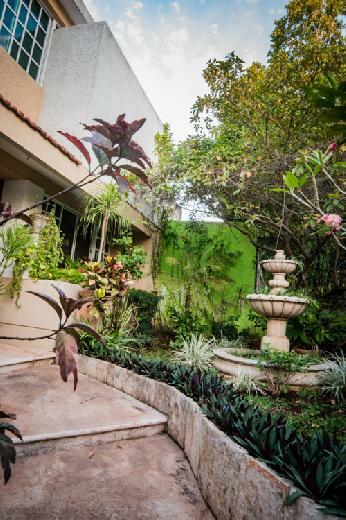 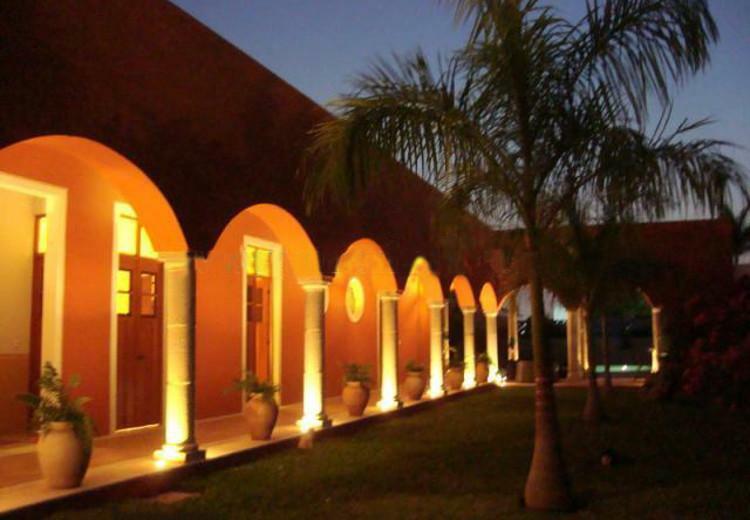 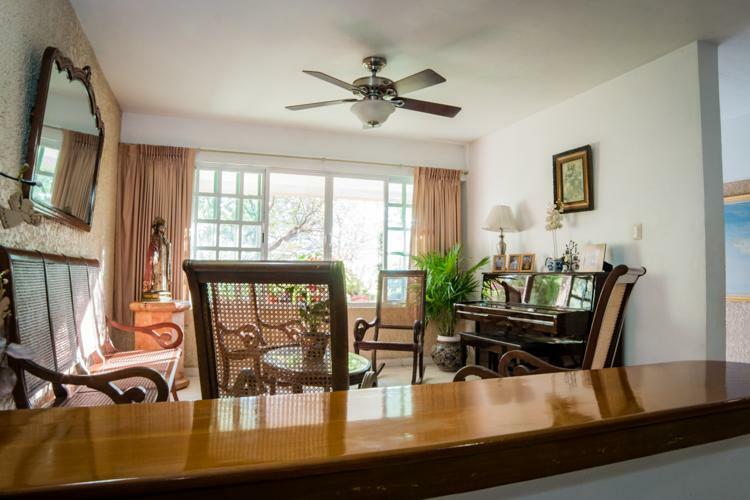 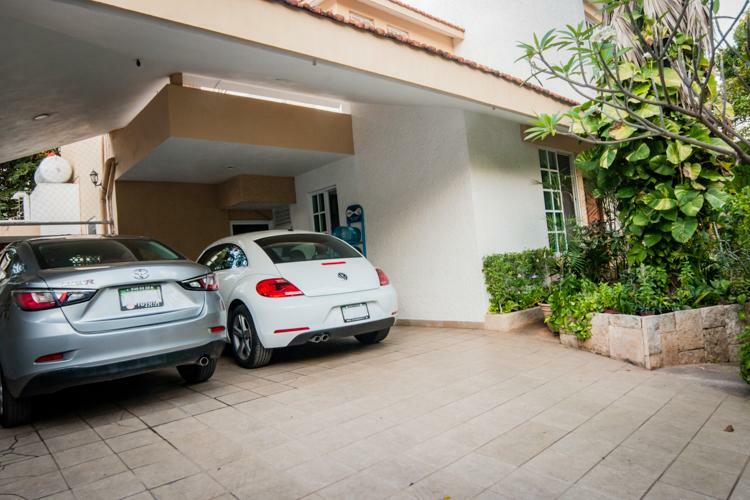 A few minutes from downtown and the Paseo de Montejo, the area offers all kinds of services in addition to wide, quiet and tree-lined streets. 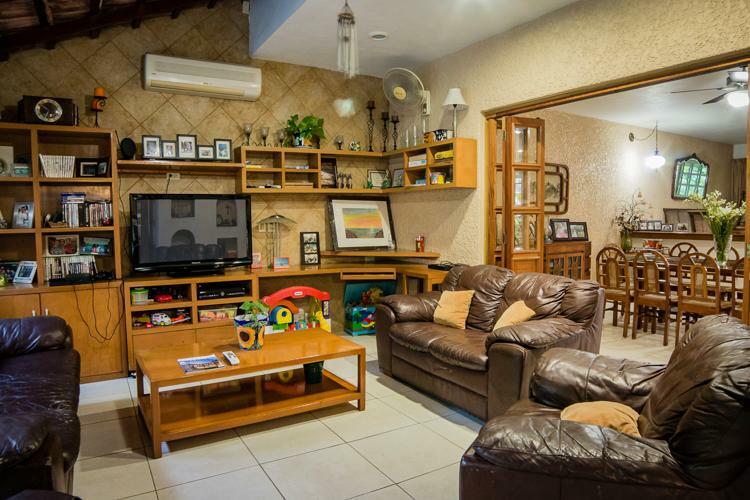 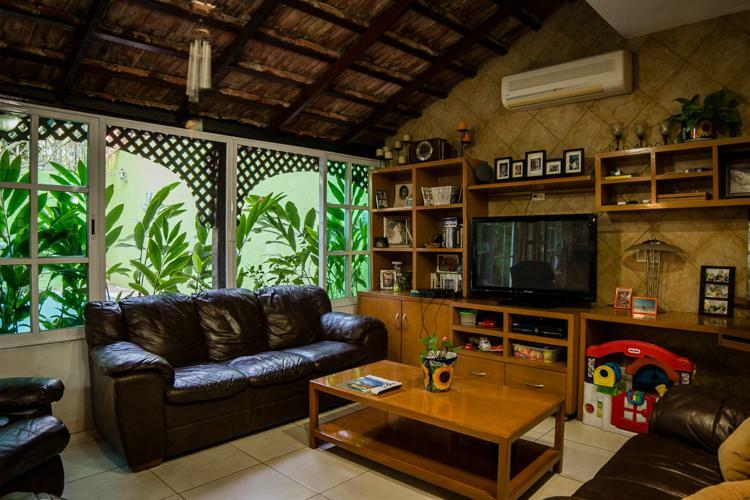 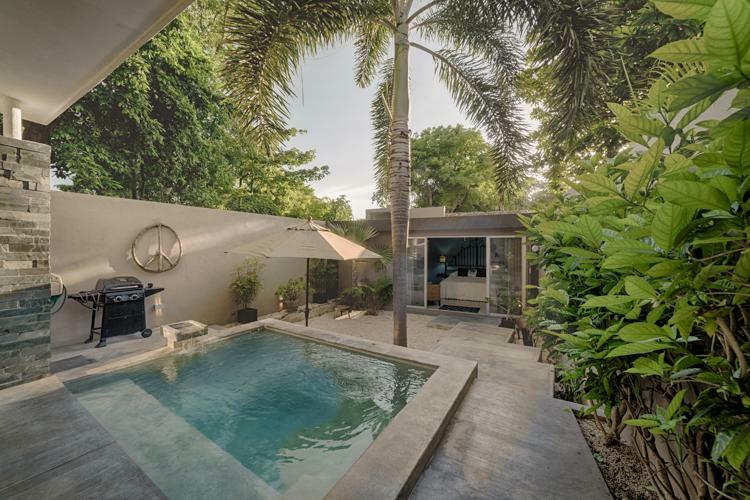 It has a living room, dining room, kitchen, TV room, three bedrooms each with bathroom, half bathroom, service room and bathroom, terrace, pool and garage for two vehicles in a lot of 375m2 with an area of approximately 320 m2 .